Hi! 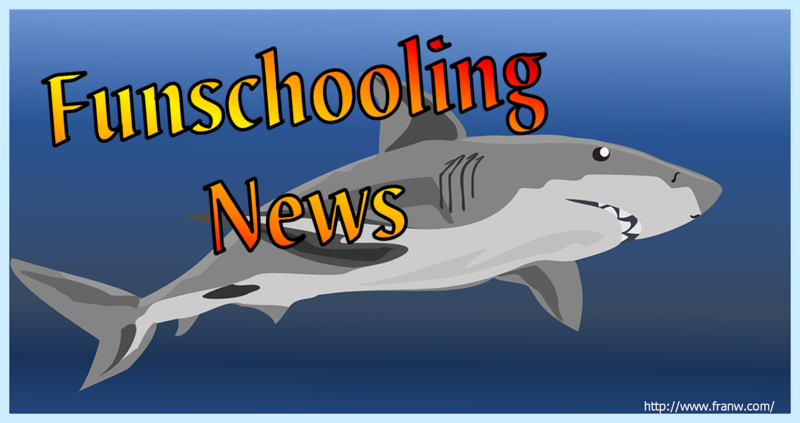 Welcome to Funschooling News! Are you looking for some great family-friendly activities you can to do this week? Then you’ve come to the right place! Be sure to scroll all the way down to the Special Days section where you’ll find a fun activity you can do each day of the week. Last week we used the power of the sun to do some experiments. 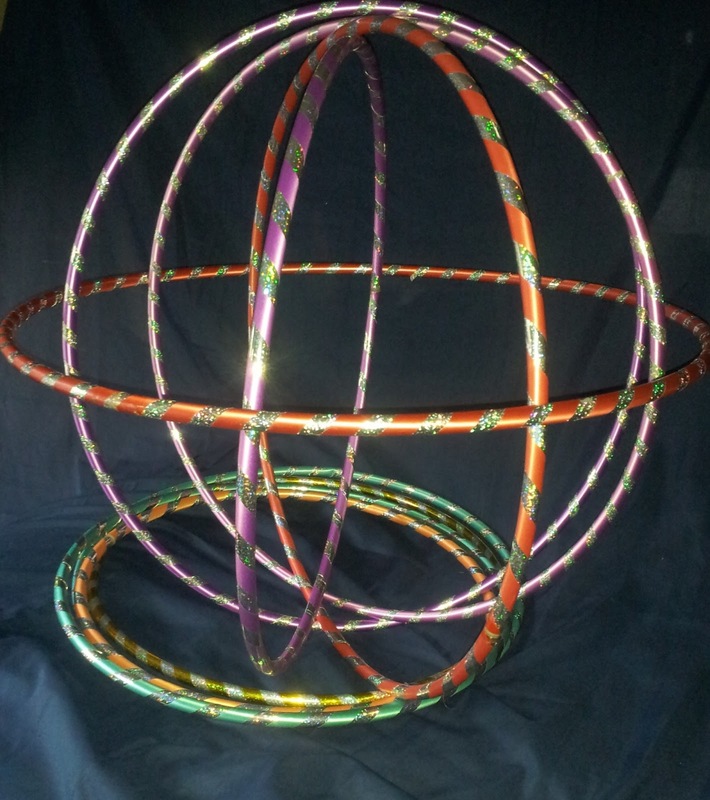 This week, I’m challenging you to be creative with hoops and rings. I hope something in this post makes you smile! Here’s a peek at what you’ll find. Shark Puzzle & Coloring Page get 25% off this title today until July 28, 2018! The first three inspiring videos encourage players to do some tricks with cups and the fourth offers a math puzzle to solve. Can You Solve The Knight On A Chessboard Riddle? Knight’s Move Pen and Paper version available on Etsy. 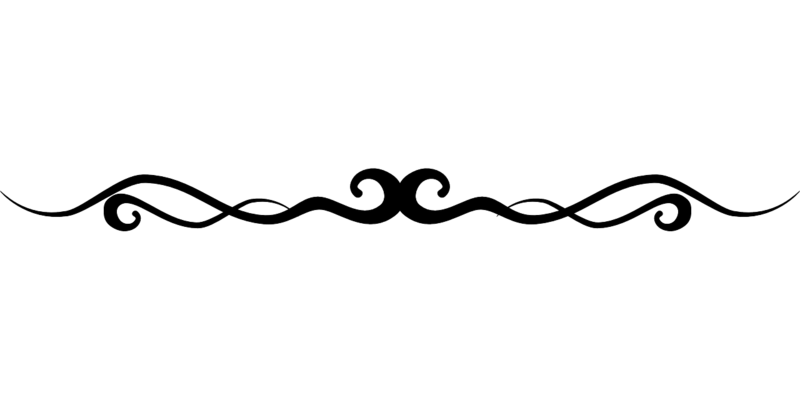 Betty Jo, of Still Learning Something New, has posted an updated version of the July 2018 Special Days Calendar. It has a long list of famous birthdays, historical events, interesting days, monthly event and food themes, and more. Did you know that “Shark Week” begins this week? Plan your own shark study with the resources in this post! July 22: Artist Alexander Calder born 1898 – Grab your recycled materials and create a work of art with them! July 23: Ice Cream Cones 1st introduced 1904 – A lot of great things have been introduced during a World’s Fair. After learning about ice cream cones, make ice cream in a bag to top it with. 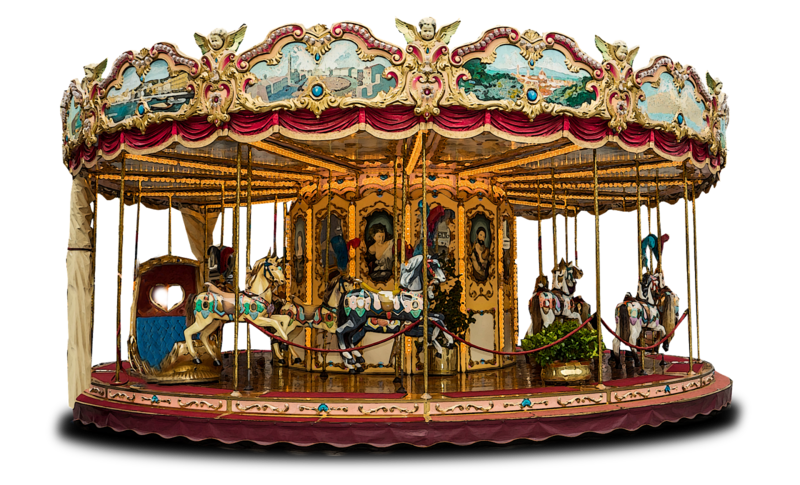 July 25: Carousel Day – Did you know that carousels were once a training tool for knights? Have you ever taken a ride on a carousel? Today would be a great day to ride one. Read about a handcrafted carousel too! July 26: New York Statehood 1788 – Learn some interesting facts about NY state. July 27: Bugs Bunny debut 1940 – Watch Bugs in action, then create your own cartoon character or comic. Thanks for another newsletter! I love your ideas. 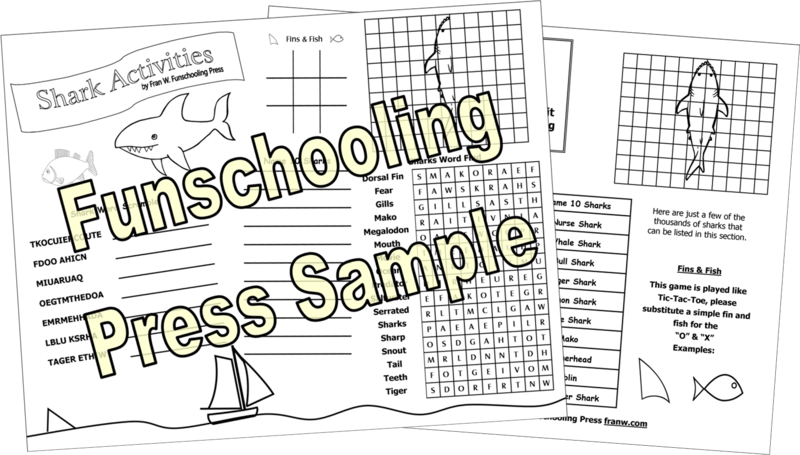 Not only are you helping us make our homeschooling lessons fun, but you have made lesson planning a breeze! Is this something you'll be continuing with when summer is over?